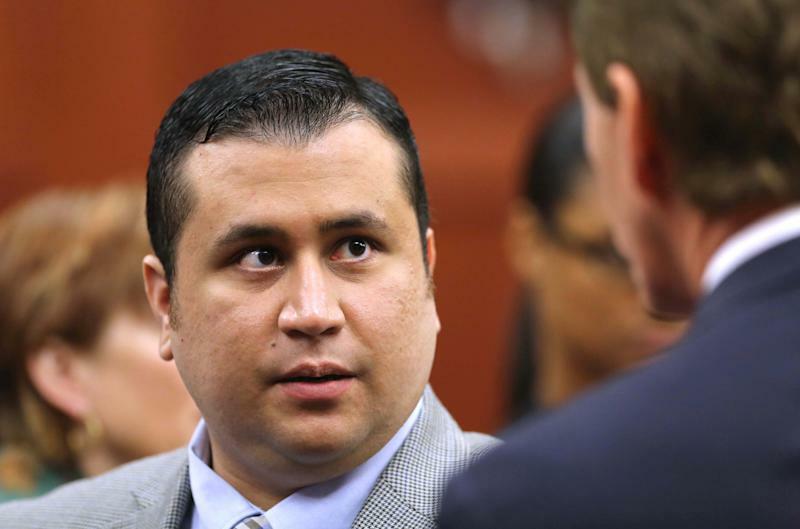 SANFORD, Fla. (AP) — Forty potential jurors in George Zimmerman's murder trial were asked Tuesday to return for further questioning, clearing the first round of interviews for a case that involves issues of race, equal justice and gun control. Prosecutors and defense attorneys whittled down the pool from hundreds of prospects on the seventh day of jury selection. The attorneys had been questioning jurors about their exposure to media coverage of Zimmerman's fatal shooting of Trayvon Martin in February 2012. Starting Wednesday, they will be able to ask those invited to the next round more detailed questions about how they feel about the case. Attorneys ultimately need six jurors and four alternates for the trial. In Florida, 12 jurors are required only for criminal trials involving capital cases, when the death penalty is being considered. Of the 40 potential jurors, 27 are white, seven are black, three are mixed race and three are Hispanic. Twenty-four are women and 16 are men. 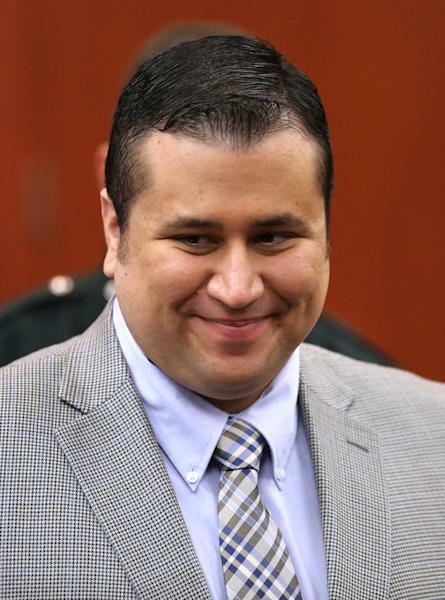 The racial and ethnic makeup of potential jurors is relevant because prosecutors have claimed Zimmerman profiled the 17-year-old Martin when he followed him through the gated community where both the neighborhood watch volunteer and the fiancee of Martin's father lived. The unarmed teen was fatally shot a short time later. The case prompted public outrage, as some critics believed authorities initially didn't investigate the case thoroughly because Martin was a black teen from the Miami area. 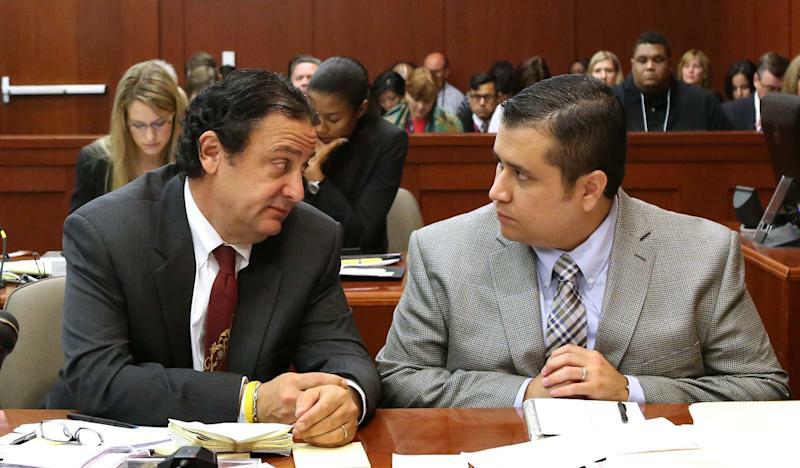 The potential jurors include an older white man who works as an unemployed contractor and said he felt compassion for both Martin and Zimmerman; a middle-aged black man who owns vending machines and didn't like the racial overtones assigned to the shooting by civil rights leaders; a mixed-race woman in her 20s who is more than five months pregnant; and a white man in his 30s who said Zimmerman sounded like "a concerned neighbor." Zimmerman, 29, is charged with second-degree murder. He is pleading not guilty, claiming self-defense. Four prospective jurors questioned Tuesday morning expressed no strong opinions about the case. They included a mixed-race man in his 50s, a mixed-race woman in her 20s, a white woman in her 20s and a black man in his 50s. When asked what his impressions were about the case, the mixed-race man in his 50s said, "You had a family grieving for the loss of their son. You have another family grieving for the potential loss of their loved one to this process. You had supporters on both sides, and some people were very angry."